TRAFFIC is being redirected on Fitzroy Street following a two vehicle crash this morning. A Queensland Police spokeswoman said the eastbound lane on Fitzroy street has been closed and traffic is being diverted onto Denison street. 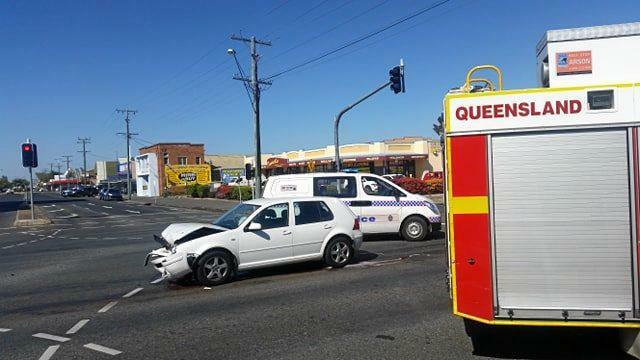 The two-vehicle crash occurred on the intersection of Alma and Fitzroy street around 10.30am. There does not appear to be any major injuries.